A multitude of drivers experiences those times when the windshield breaks unexpectedly. A car windshield may chip or break in a rare hailstorm. A wounded bird might come crashing into the windshield one day. An automobile accident can also put hefty crack in a person's windshield. Or, just flying rocks from the Arizona roads can cause a break in your car windshield. When such life happenings occur, it is good for a consumer to know that he or she has an option for speedy windshield replacement. 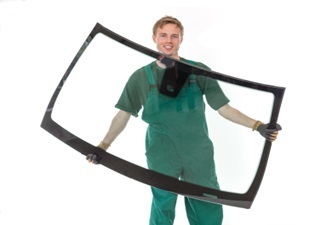 Our company provides some of the fastest and most affordable windshield replacements in Arizona. In fact, we will come out to the consumer and fix the windshield the same day in Phoenix area. Our organization offers free valley wide mobile service. That means if a customer cannot get to us, we will get to him or her. 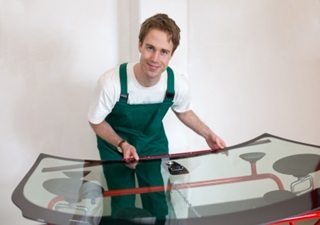 Furthermore, we give our customers amazing deals on windshield and auto glass replacements. Those who are purchasing new windshields get free rock chip repairs for the life of your newly install windshield. 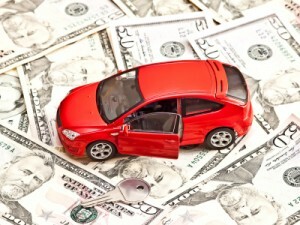 If those deals do not sound sweet enough, we also give cash to people who work with us through there insurance. Our current special involves the consumer getting $50 cash with insurance windshield replacement. Not many consumers out there could refuse a little extra cash. If you have an emergency and you need your windshield replaced, call us ASAP so we can help. To get immediate assistance from one of our representatives, call now for an instant auto glass quote. Enjoy hearing about our low affordable prices we offer for high quality service. All of our products come with a lifetime warranty. 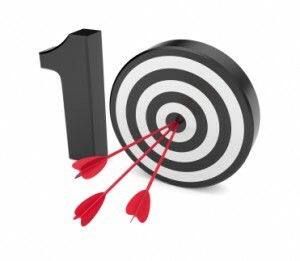 Therefore, no client ever has to worry about manufacturer defects. Our windshields are also insurance approved. Those who have just been in an automobile accident can surely come to our establishment and have their windows fixed. If you fit the description of any of the aforementioned consumers, do not hesitate to give us a call today.